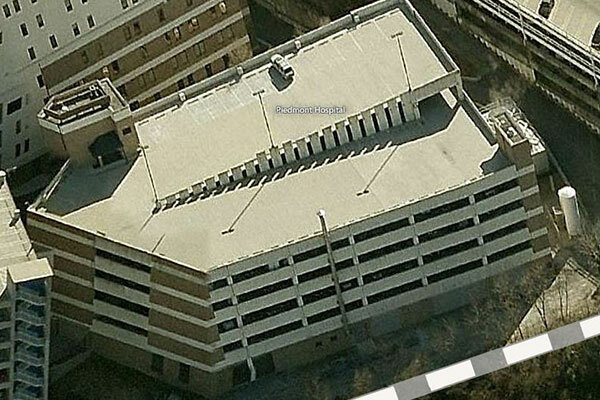 Innovative Engineering Incoporated has been helping owners reduce parking garage restoration costs since 1995. 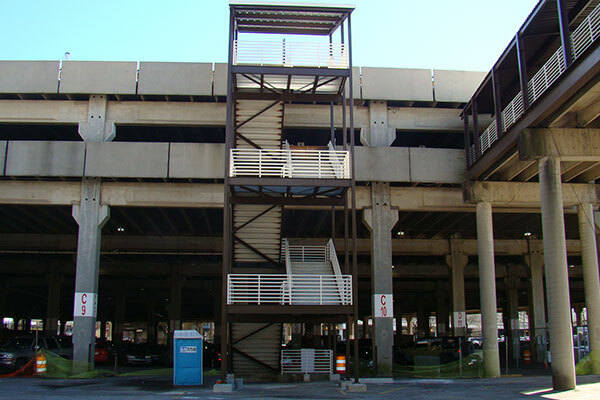 Unlike most other building systems that are protected by a conditioned building envelope, parking structures are directly exposed to the elements which results in exponential or accelerated deterioration. 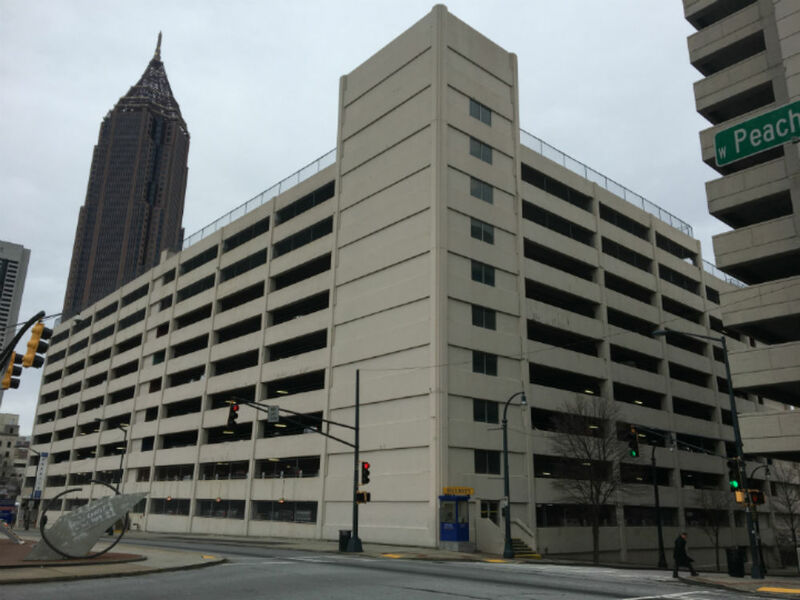 Therefore, early and inexpensive parking garage restoration practices produce a ROI much higher than that of other building systems. Water is the number one cause of parking structure degradation. 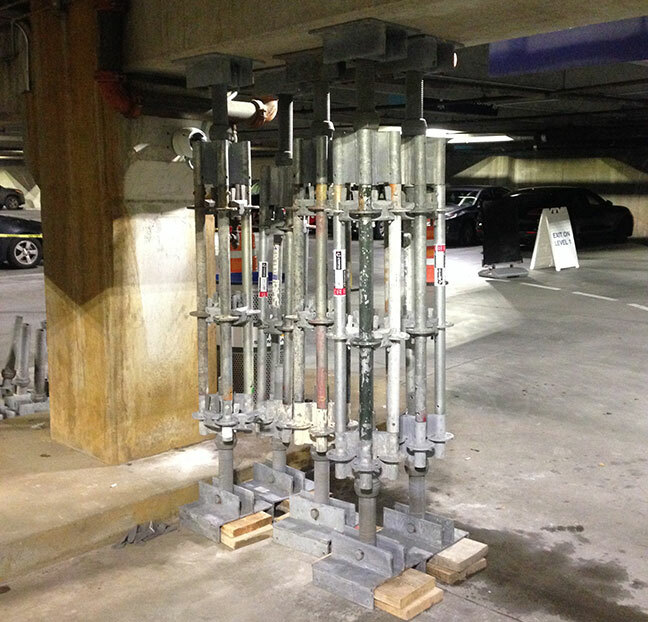 All parking structures have a concrete surface reinforced with steel reinforcement (rebar) or steel pre-stressed or post-tensioned strands. If moisture and oxygen reach the level of reinforcement, corrosion occurs causing expansion of the parent metal. This corrosion is also fueled by chloride ions (de-icing salts or salt air) that penetrate the concrete, and a process called carbonation which changes the pH of the concrete, reducing concrete's natural protection against corrosion. There is no stopping the corrosive expansion which causes the concrete to crack, delaminate and spall. Therefore, dealing with rain water, snow and ice melt run-off, and deicing salts quickly and efficiently (primarily on the top level) is key to the survival of your parking facility. This can be done by replacing inexpensive sealants before they are worn out and installing secondary drains in areas where ponding occurs. 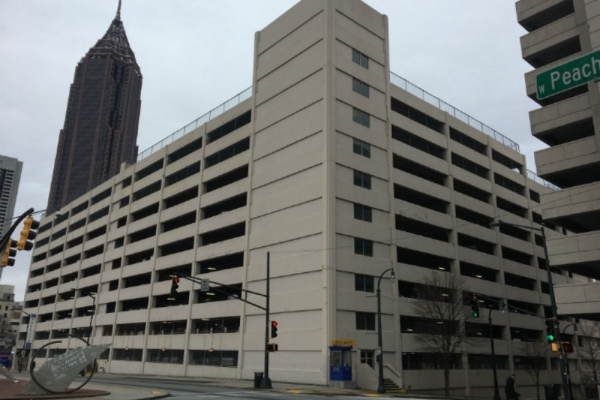 For precast parking structures, the number two cause of deterioration is thermal expansion and contraction. Like expanding rust, there is no stopping this movement that is inherent in precast parking structures. Precast structures are formed, pre-stressed, and cast off-site in a precast plant. The precast pieces are also cast with steel embedments that are either welded together in the field or used for bearing on bearing pads that allow for thermal expansion and contraction. The bearing pads wear out resulting in restraint to this movement that causes cracks and spalls in the precast. A routine maintenance program should include annual wash-downs observed by a restoration engineer followed by low cost remedial repairs. Every 5 years or so, a restoration engineer should perform a more thorough condition assessment or check-up. This assessment should include state-of-art sounding for future spalls as well as chloride and carbonation testing to predict the remaining life of the structure without taking additional steps to prolong the life. 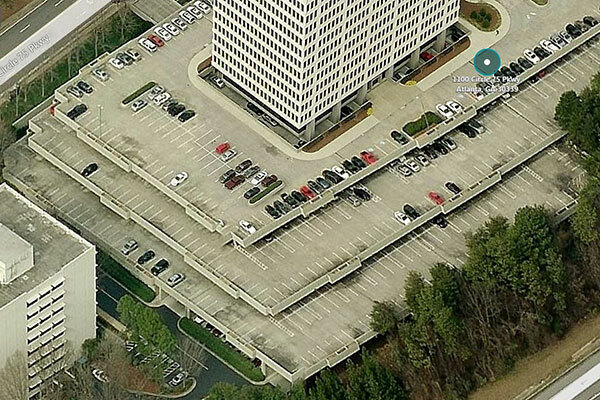 Not doing so results in much higher repair costs and shortened life expectancy of your parking facility. The restoration engineer should provide a report with photos of typical deficiencies as well as the priority and cost of necessary repairs. Check out our blog post for an idea of when you should begin looking into parking garage restoration services. IEI is a specialty structural engineering firm for the discerning client who values customer service and thorough, on-time solutions. We have assembled a team of the top professionals in their field. 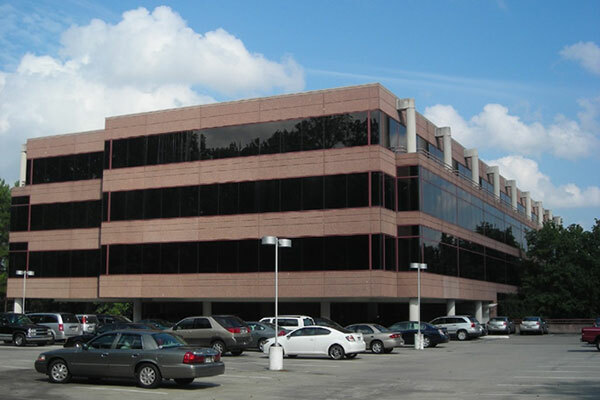 IEI was started by structural engineers, program managers and construction managers and has been the prime professional on projects (including parking structures) since its inception. 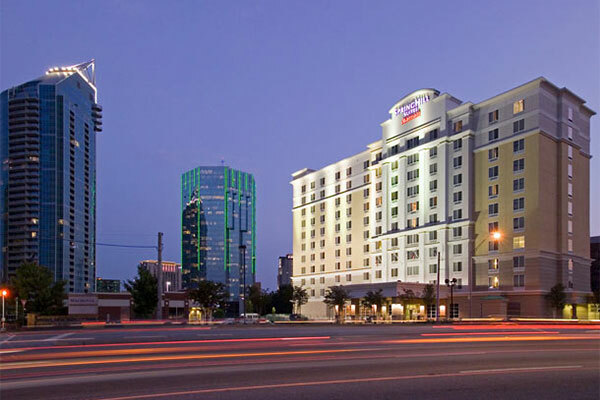 Since the cost of the structure makes up 2/3 the cost of a parking facility, it is logical that IEI serve as both the structural engineer and prime professional. 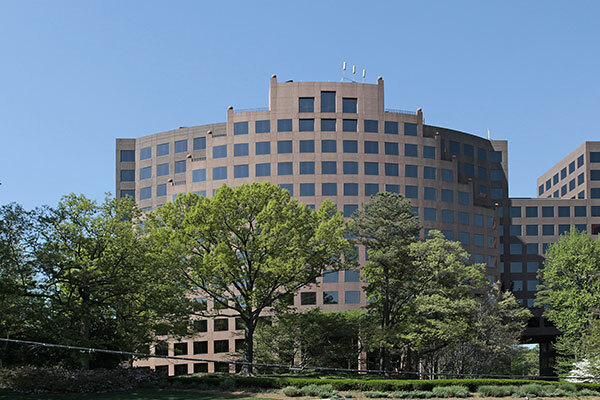 IEI’s staff also includes building envelope consultants registered by RCI to investigate and repair roofing, exterior wall, and waterproofing issues. The sub-consultants and restoration contractor on the team are recognized as industry leaders in their respective professions. 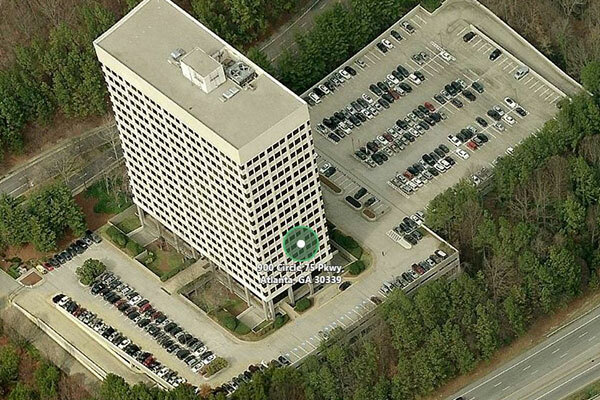 Our parking consultant is recognized internationally as an expert on parking structure planning, design, and operation. He is also available to assist with parking studies, capital assessments and management plans. Our restoration contractor provides us with real time cost data which allows our estimates to be within 5% to 10% of actual costs. This is important as no one likes surprises especially when it comes to budget. In order to control costs while performing thorough condition assessments, we self-perform the state-of-the-art sounding, chloride and carbonation testing. With our resident engineer services, you can rest assured that all your deficiencies will be identified and fixed correctly the first time. Lastly, IEI routinely serves as structural engineer and building envelope consultant on a wide range of building types. 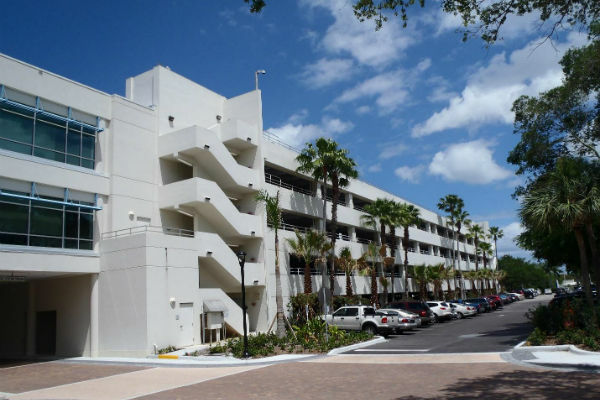 This allows IEI to bring innovative solutions to your parking structure restoration project that have been time-tested in other markets. 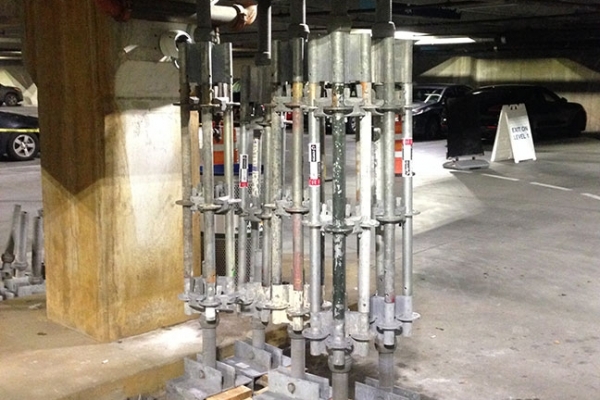 IEI has spoken for several organizations, including BOMA Georgia Technical Organization (BTO) and Carolinas Parking Association (CPA), and has also authored an article for BOMA Georgia Insight Magazine on the topic of Parking Structure Maintenance and Restoration. Visit our articles and publications page for copies of the presentation.